As the homework piles up and the cold weather calls for snuggly clothes and attitudes, this columnist can always go for some warm, comforting food. But the aforementioned items also make leaving my room much more effort than I would like to exert. Hence, I live out of my food drawer and microwave. But when I run out of my stockpile of goodies and I don’t want to have to leave my room to find some more, I have the perfect recipe to satisfy my sweet tooth. It is the perfectly portioned Cake in a Cup. 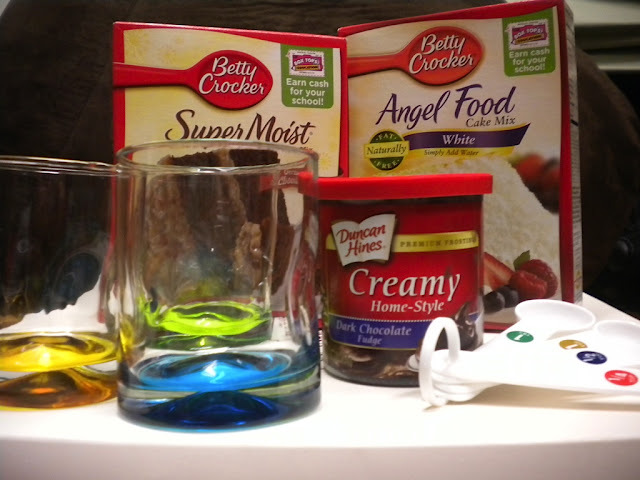 Take the two cake mixes and pour them into a gallon size Ziploc bag. Squish the air out of the bag, close it and shake the bag so that the cake mixes are mixed. Once you have your cakes mixed, count out five tablespoons into your mug. 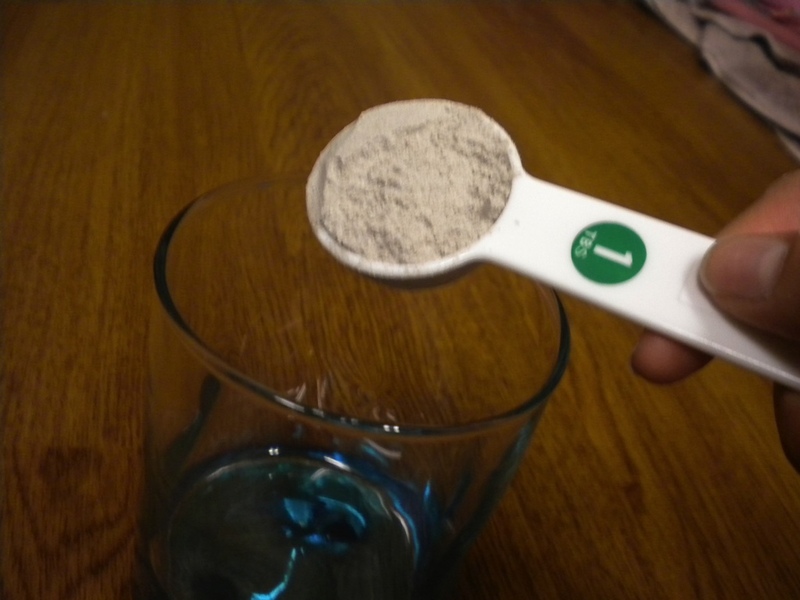 Then, measure out three tablespoons of water and add to your mug. 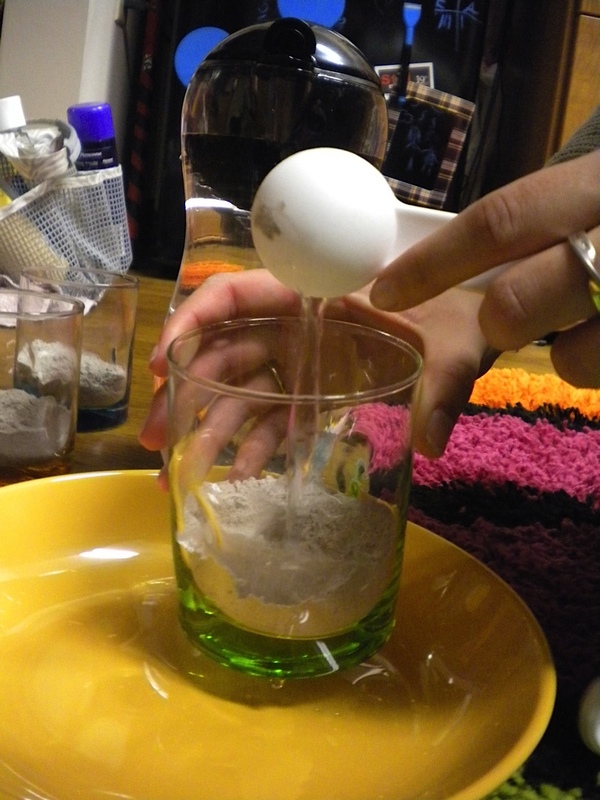 Take a spoon and stir the cake mix and water until all the dry parts are mixed in. 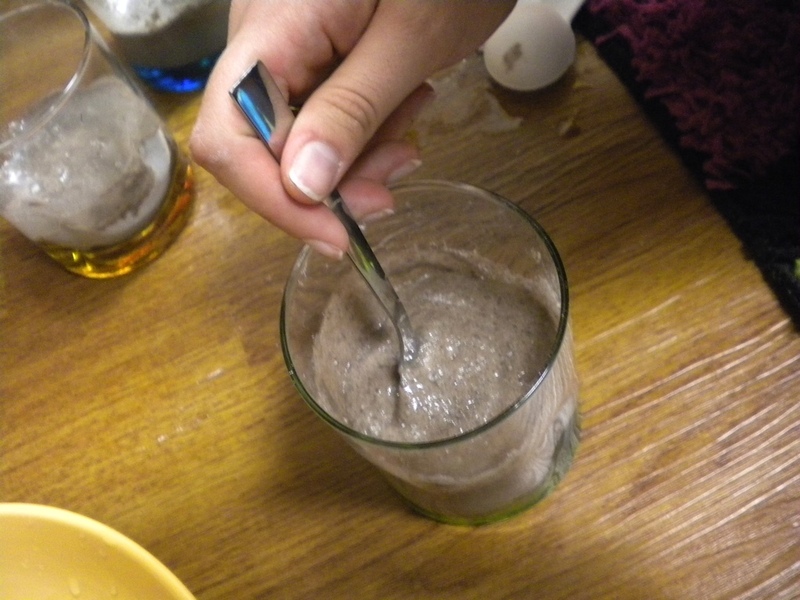 Now that you have liquidy Cake in a Cup, put it in the microwave for 1-1 ½ minutes. This time is super approximate so add 30-second increments until it is not liquidy anymore and it is spongy. Let it cool for a bit before spreading some frosting on the top because otherwise it will just break the top of the cake apart and not really spread (don’t worry, it still tasted good). Nom! Now you can snuggle in your bed and eat a delicious sweet treat without having to move and still avoid your Stats homework for just a bit longer. Plus, you can continue being lazy because now you have a whole gallon Ziploc bag full of cake mix just begging you to continue making Cake in a Cup. So bon appetit, and as always, happy crafting (and eating) and go Tigers! MIZ-YUM!